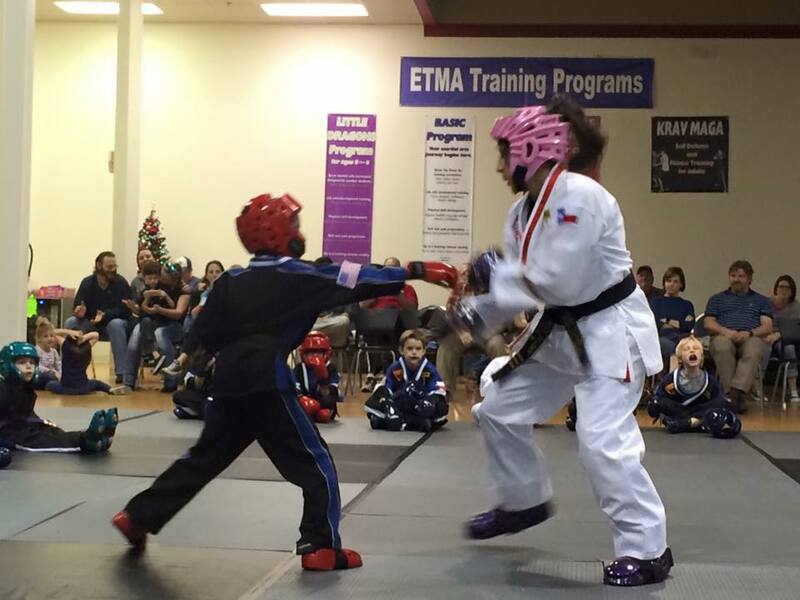 East Texas Martial Arts' Family Martial Arts Classes Focus the Mind, Strengthen the Body, and help Eliminate Everyday Stresses. 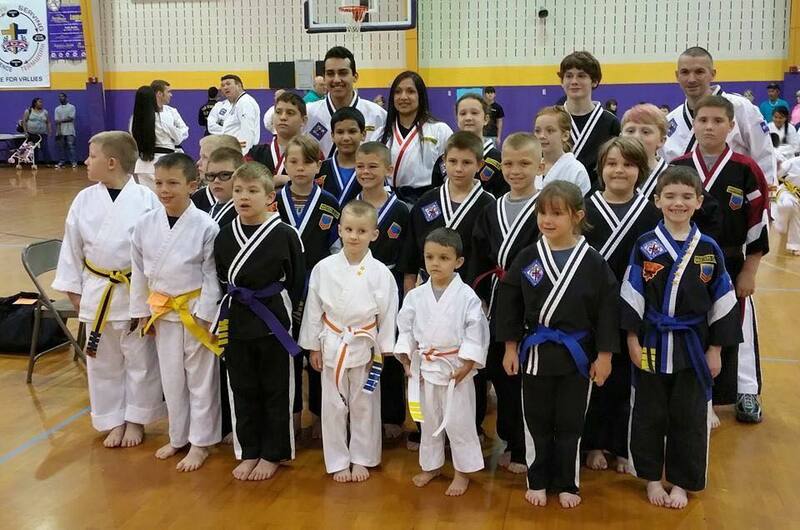 Learn More About Our Classes, See Our Schedule and Trial Offer on the Next Page, Plus Get A Surprising Report: "The Top 10 Things YOU Should look for in a Family Martial Arts Class." Get Fit, Feel Great, and Learn Self Defense Moves That Could Save Your Lives. Hi, my name is Tony Splawn, owner of East Texas Martial Arts in Tyler, TX. I want to take a moment to welcome you to our website and to say THANK YOU for considering our Martial Arts school for your family. I’ve seen so many different kinds of people come through our doors - from the very overweight to the ultra-shy. We’ve had people start class because they want to be prepared if they need to defend themselves, and even people who start class because they’ve already been victims of a violent attack. The thing that ties all of these people together is that I've seen Martial Arts classes help every single one of them find their inner strength, peace, and confidence. We've seen people overcome serious personal challenges like losing significant weight, we’ve seen people feel supported by meeting and interacting with other families who share their challenges, and we regularly see people gaining unreal confidence not just in their ability to defend themselves, but in their everyday lives. Again, THANK YOU for considering Martial Arts - for our instructors and students it’s been one of the best things they’ve ever done, and I think it's possible that it could be the same for you and your family. As we say in our classes, Confidence is Cultivated. That means that if you want your child to look up to you, or the respect of people you admire – or even to just be able to hold your head up in your daily life, you’re going to have to work for it. And we can show you how. We’re humans – we’re not supposed to be shut up in a cubicle or school all day, only to come home and turn on the TV (then go to bed and repeat the cycle again and again). The kinds of things you can learn – the knowledge you can gain from interacting with your own family and peers in an supportive environment is amazing. We’re all guilty of quitting when things start to get challenging. But in our classes, your family will be motivated by instructors who know exactly what you need. They’ll drive you to reach deep within yourselves and help create an unwavering perseverance that will benefit you for the rest of your lives. You can’t just sign up at a big box gym and expect to achieve the kinds of results you truly want. Plus, where are the kids going to go while you’re there? You could hire a personal trainer for $100’s/hr, or you could join a class where you’re driven by not just your own motivation, but by your friends, your family, instructors, and the culture of success that we foster in our school. “Health” isn’t just a new buzzword. Our population is slowly dying of heart disease, chronic illnesses and worse. Don’t expect to beat the statistics unless you take action. Even if you don’t join our classes, try something! But if you do join, you’ll know that your family is on a path that you, your spouse, your kids, and everyone around you can be proud of. We've specifically designed our classes to help you break through to new levels of health and happiness. Your family will be able to work through your daily challenges with strength, focus, and poise (even if you're never "attacked"). A Healthy body is a Strong body. So many people just want to “lose weight”, but they don’t realize that that requires building muscle. More muscle means you’ll burn more calories (even when resting), be more mobile, and look better. And give your kids the tools they need to develop their Strength early. If you ever need to, you will absolutely be able to defend yourselves physically. 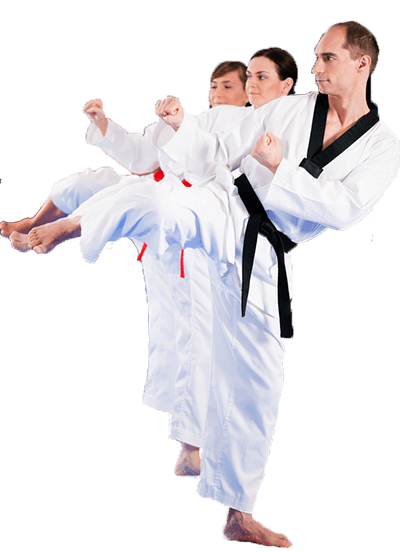 The Martial Arts moves you’ll learn in class will arm you with a sense of security that our students get to carry with them everywhere they go. We sincerely hope you never have to use it; but if you do, you’ll ALL be ready. One of the most important things you’ll earn in our classes is a tremendously positive sense of self. This isn’t just kid stuff. Low Self Esteem, if we’re being honest, hurts just as much, or maybe even more, as adults. 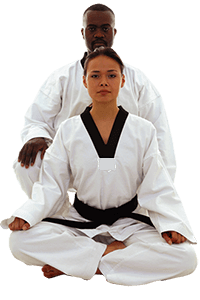 You’ll be able to fend off the emotional onslaught of judgment from others, set appropriate boundaries in your work and family life, and eventually, through conquering our Martial Arts class, know that you’ve conquered yourself. Thus maintaining the best example possible for your family. The value of working through your challenges with a group of peers and families who are all focused on the same goals cannot be overstated. You WILL be held accountable, and this time you WILL achieve your goals. We (the instructors and other students) won’t let you shy away form the things you want to accomplish; we’ll be there every step of the way. How? The Answer isn’t rocket science, and honestly, we feel blessed to have discovered it. It's simple and subtle, but when your family experiences it in person you'll instantly know it (even if the kids don't, yet). "The Answer" solves every one of the issues we mentioned, and more. Click one of the buttons on this page and we'll share "The Answer" with you, plus show you our Schedule and Trial offer. We Think It's Great, But What About Other Familes? A great place for your child to learn that respect, focus, discipline, and hard work can be fun. You'll get to interact and work with other people who share your same goals and challenges, but you won't be compared to them. This isn't high school gym class - there's no "pecking order". It's just a group of people working hard to achieve the things they never thought they were capable of. And you & your family belong with them. Will we get hit/get hurt? We aren't really the active types, right now. 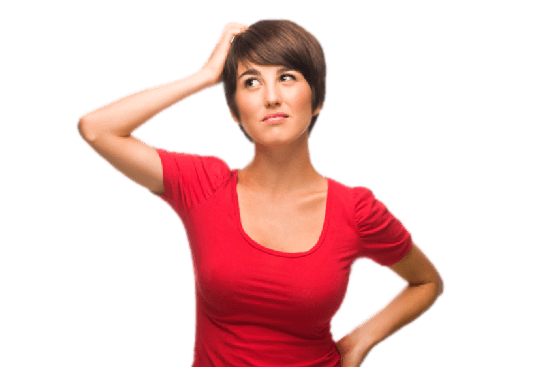 Do we need to do anything before enrolling? No. Although we definitely suggest maintaining an active lifestyle, if you haven't exercised in years, our beginner classes are perfect for you and your children will have a foundation to build on from them. 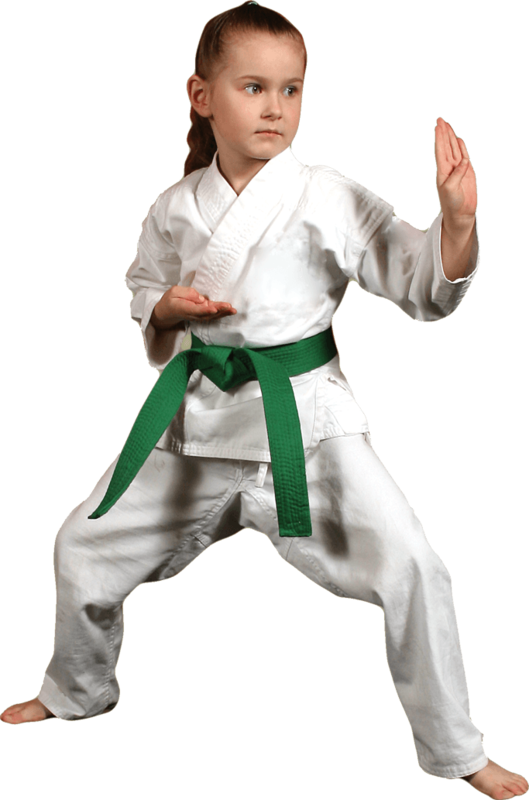 We specifically focus that class on helping students not only learn the basic foundations of martial arts, but on building basic physical endurance, strength and flexibility. Before you know it, you'll be looking and feeling fantastic and having a blast with your kids. Many of our Students say that their lives wouldn't be the same without our classes. 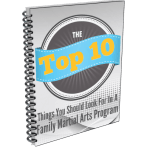 Learn More About Our Classes, See Our Schedule and Trial Offer on the Next Page, Plus Get A Surprising Report: "The Top 10 Things YOU Should look for in a Family Martial Arts Class."